A strong brand communicates a compelling message about your company. Stability, trustworthiness, care for customers–all are characteristics that a well-established brand represents. 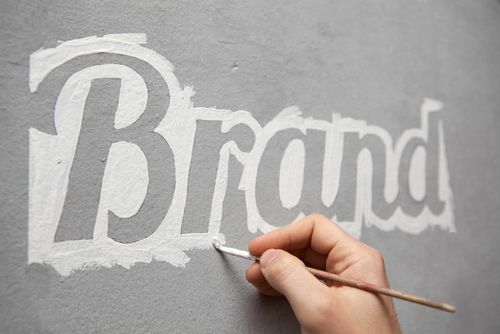 Building your brand takes careful attention to your company’s stated mission and identity and how those characteristics are presented to the world. Great care should be taken to avoid the following three major mistakes when branding your firm. Diverging from your main mission and identity: You know what brought you into business in the first place and what the mission of your company is supposed to be. If your business activities begin to stray from that basic identity, your brand will suffer. As your company grows and new business opportunities are identified, it will be tempting to expand your activities into those new markets. To maintain the strength, stability and integrity of your original brand, however, it may be wiser to resist that urge. For example, a well-established clothing store that suddenly starts selling electronics will confuse customers and give the impression that it is no longer committed to the products that built the business. Alternatively, consider starting a new company or brand identity for the new product or service offerings. Marketing with slogans and buzzwords: Comedians and commentators can make great use of the buzzwords that constantly circulate through the business world, and for good reason: they are often ridiculous and contribute little to branding your firm. Avoid slogans, buzzwords, weak concepts and cliches. When creating your marketing, say what you mean, state clearly what it is you do or what you offer, and prevent dilution of your brand with double-speak or confusing terminology. Making errors with social media: Facebook, LinkedIn and Twitter all offer powerful opportunities to connect with millions of potential customers. Monitor your social media activities carefully and conscientiously. A tasteless tweet or poorly timed status update could damage your reputation and cause PR problems that will be hard to overcome. If you do make a social media mistake, own up to it, apologize and make all possible corrections. Do you think you might be committing any of these errors in building your brand and branding your firm?